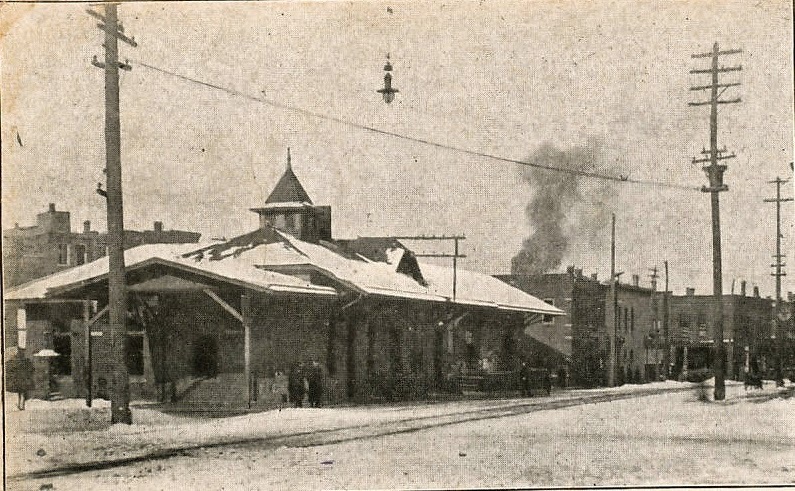 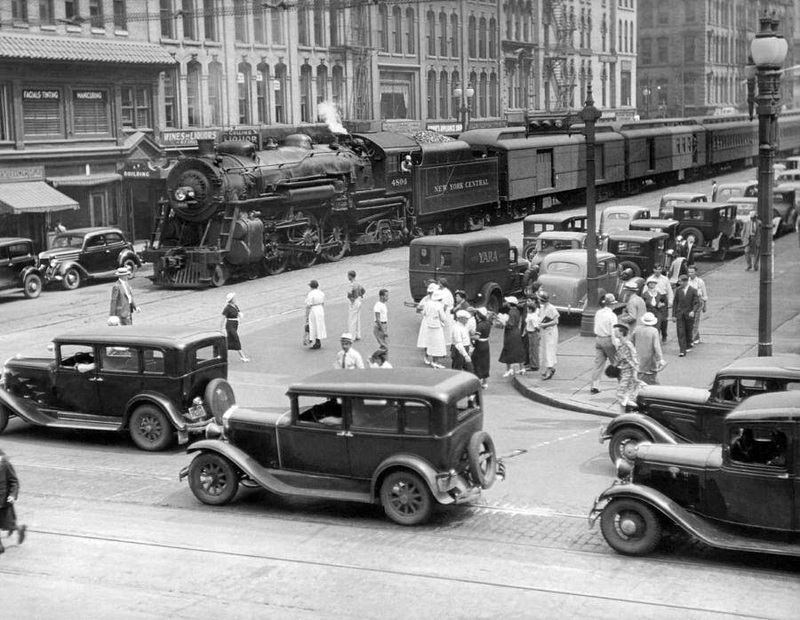 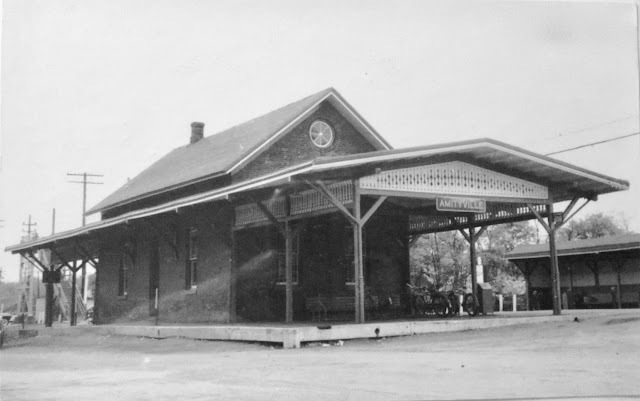 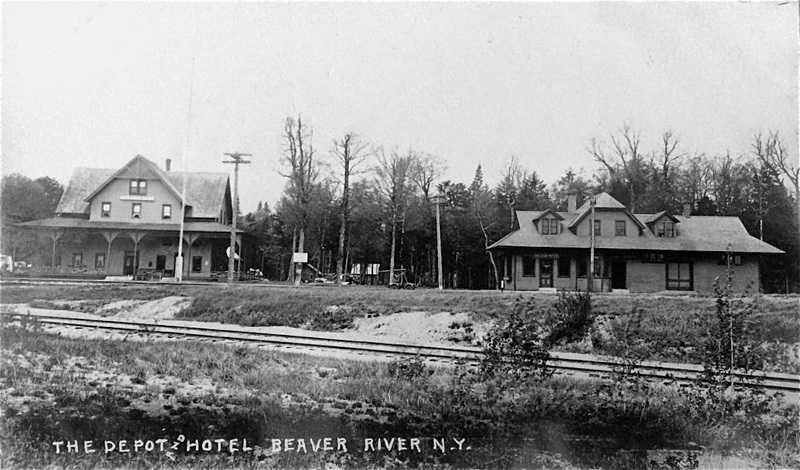 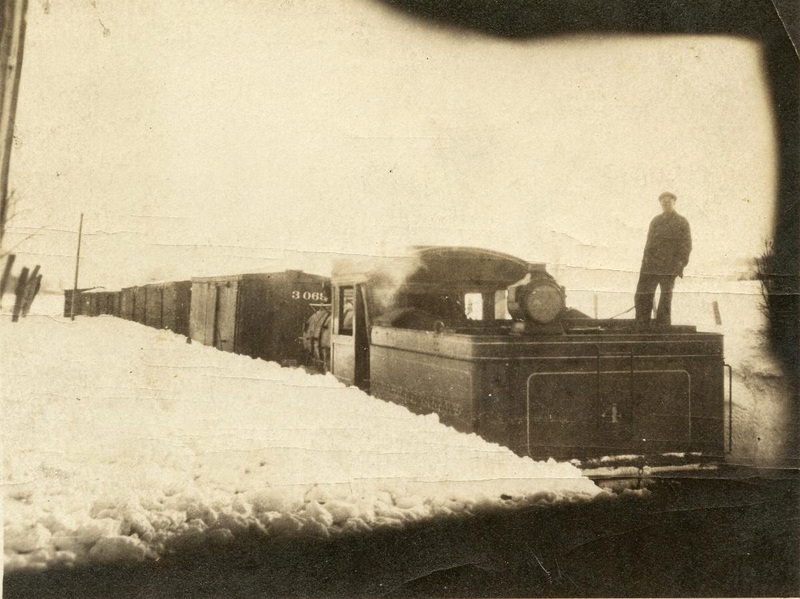 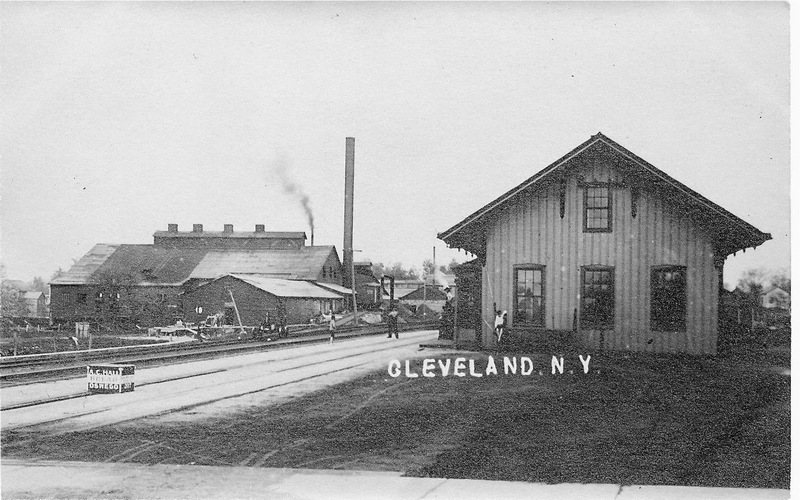 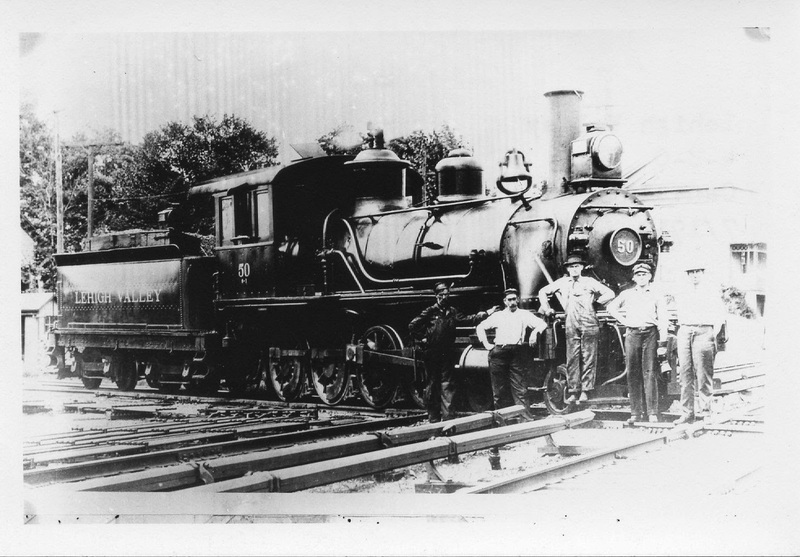 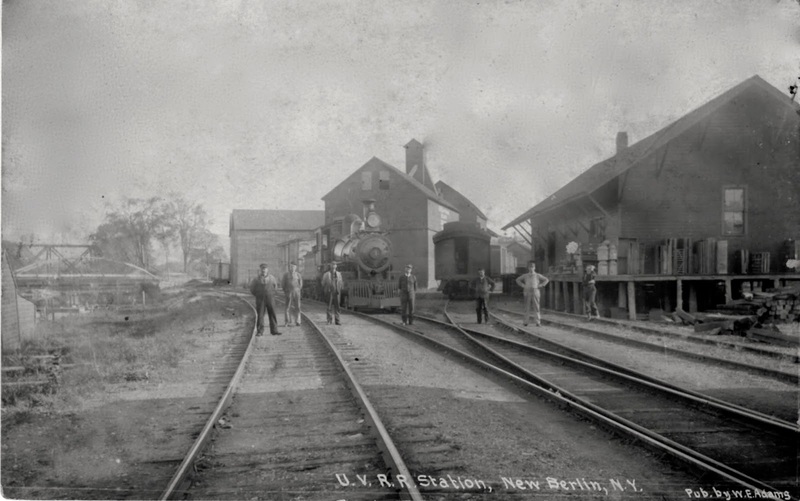 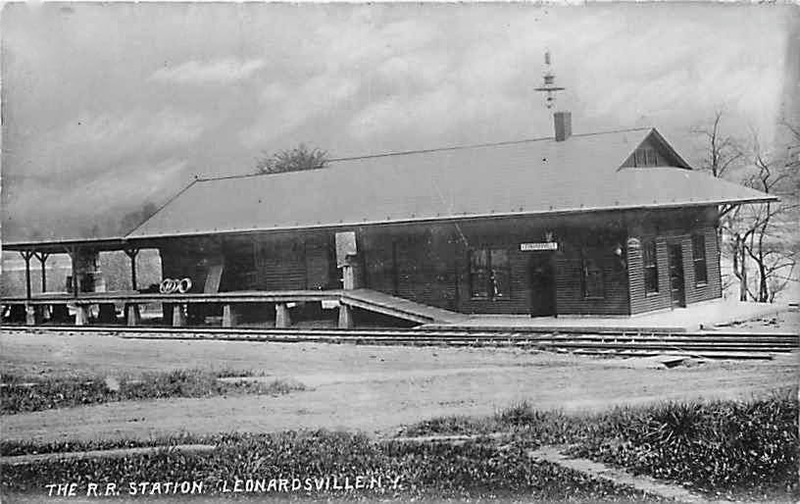 New York, Ontario & Western Station, Cleveland, N.Y. 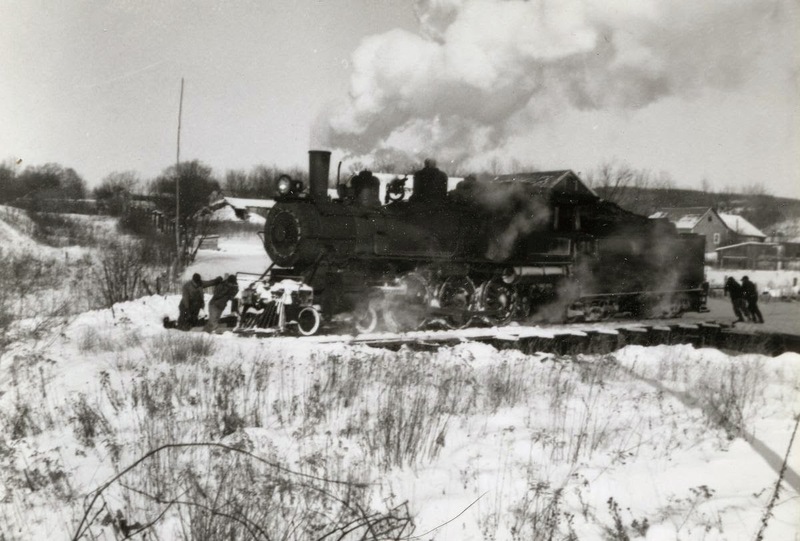 Steam engines enroute to scrap yard. 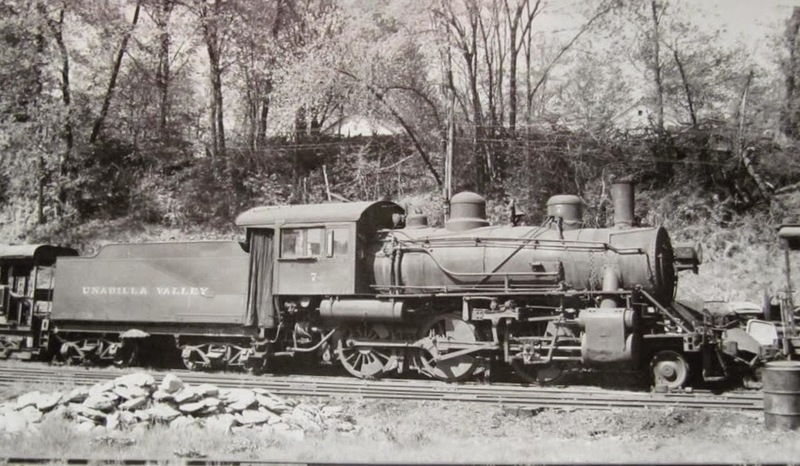 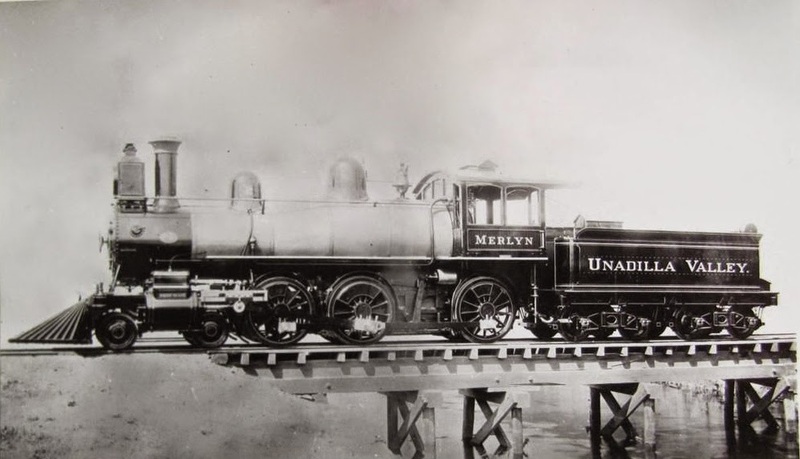 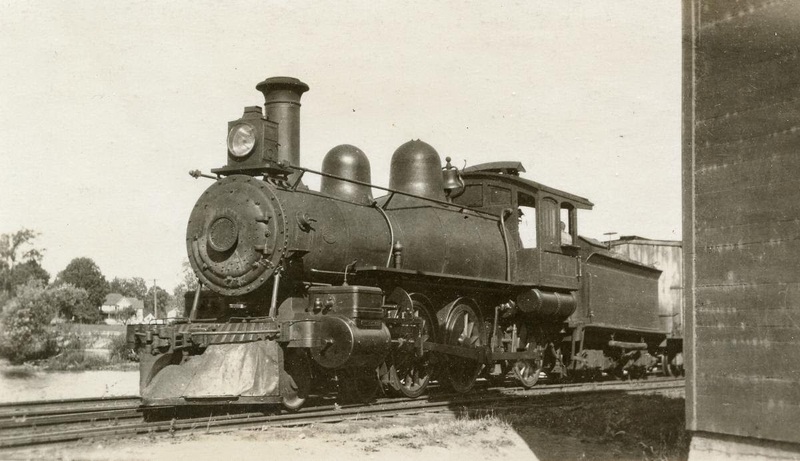 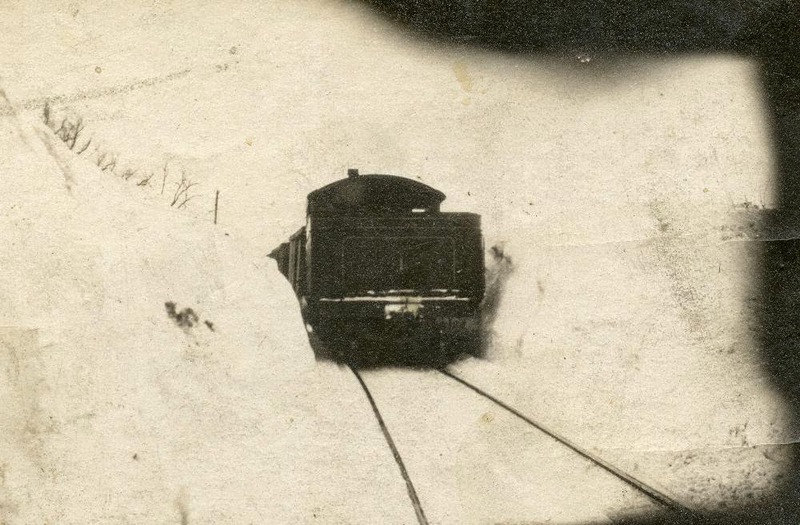 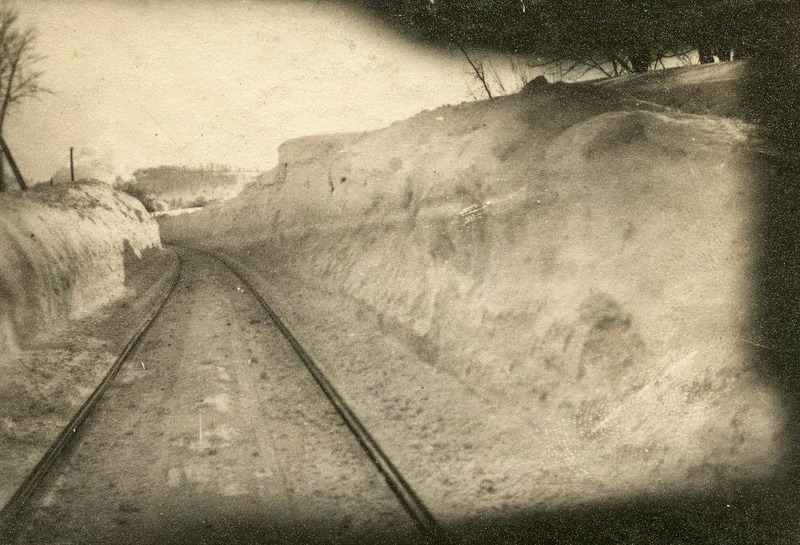 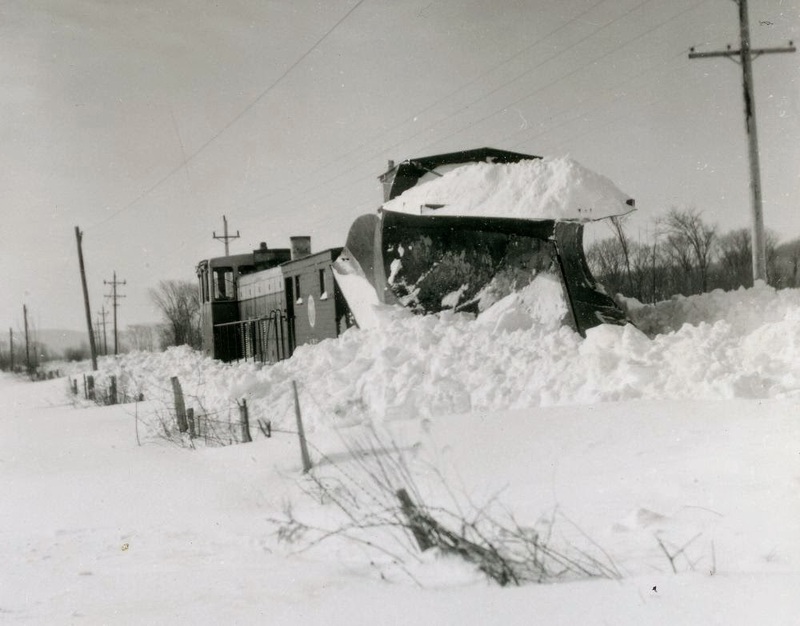 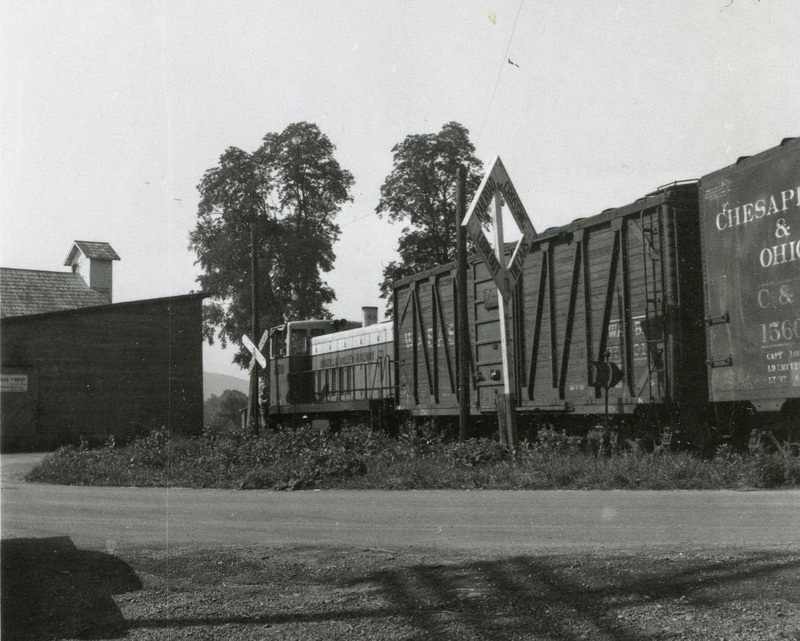 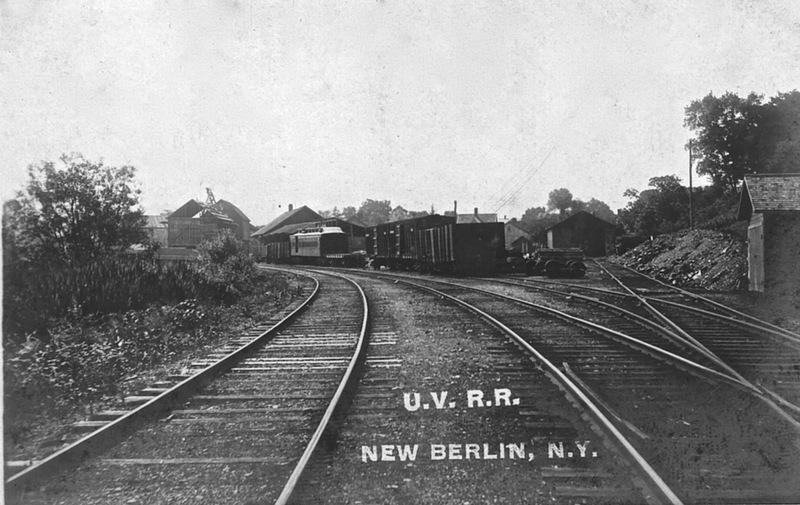 Unadilla Valley Railway freight train, 1950s. 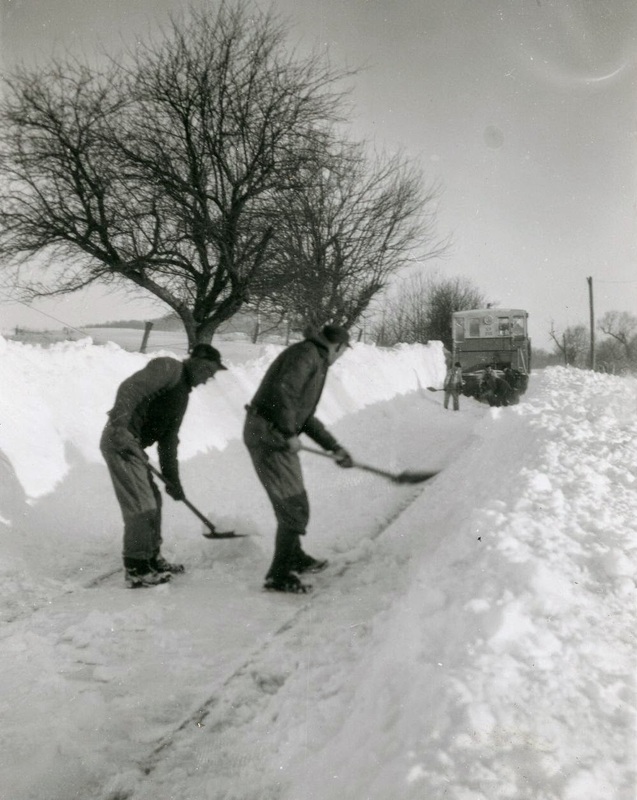 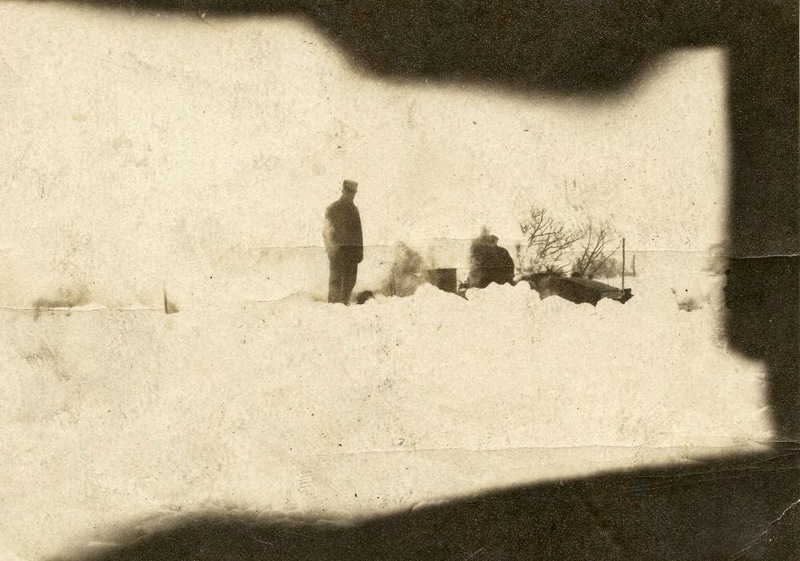 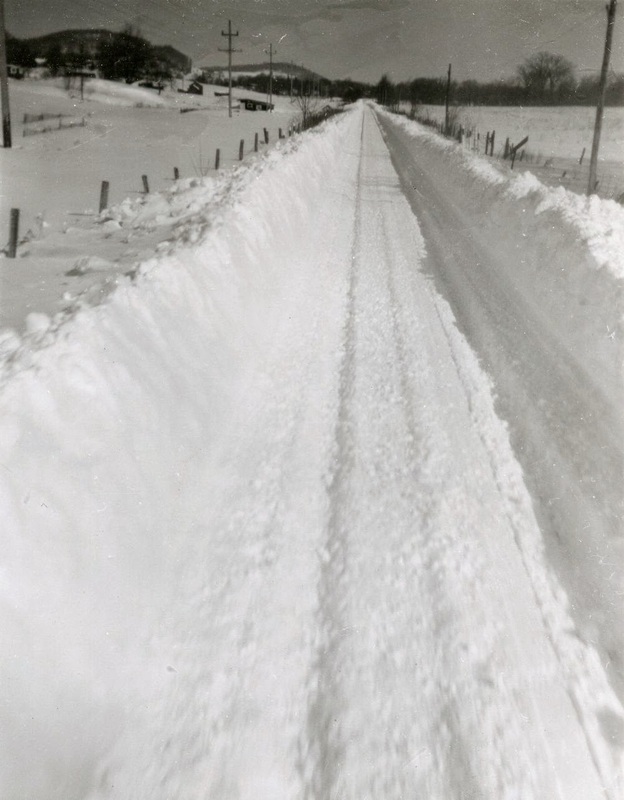 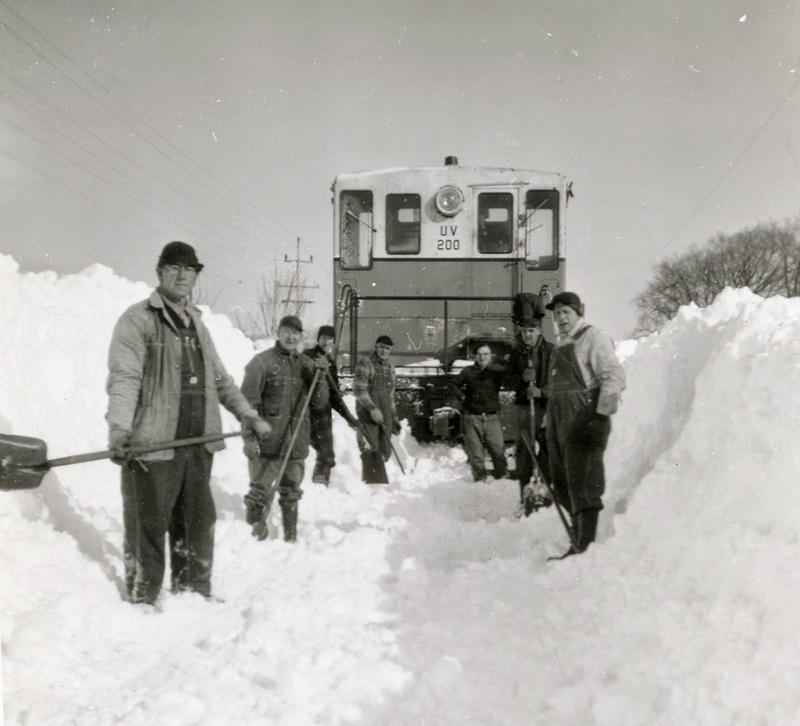 Winter Scenes on the Unadilla Valley, 1950s.